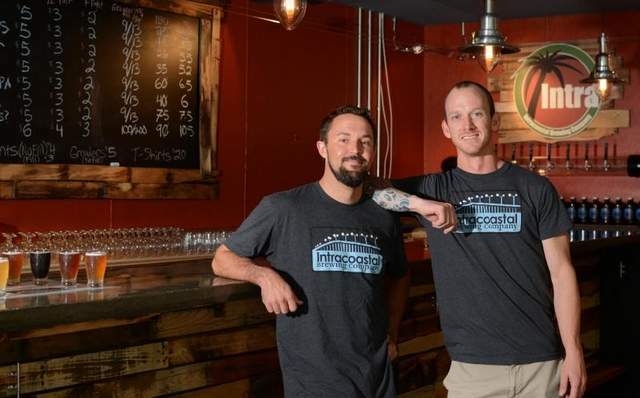 The grand opening of Intracoastal Brewing Company is Friday, but Brevard’s newest brewery already has residents buzzing. The Facebook page has nearly 1,200 likes and its timeline is filled with photos of locals enjoying craft beer and rave reviews. All the hype has part-owner John Curtis feeling confident about his first venture into the brewing business. He says he has already learned a few things about breweries in doing the research to open his own. Cigar City Brewing Debuts Beer Brewed in Puerto Rico Next PostLOOK FORWARDPrevious PostTAKE A LOOK BACK Wynwood Brewing Company officially launches in Wynwood.